There’s a growing media outlet in Las Vegas called Don’t Sweat The Tech Show, which is produced and brought to you by Midlife Media, Inc. The team behind the show is Gabe Shepherd and Mike Cao. Gabe Shepherd, a self-described startup junkie, has a background in business development and marketing. “I love all things tech, hip hop, and work with SXSW and Vegas Tech startup Wedgies,” he says. Mike Cao is a web developer, videographer and music producer. And an amateur competitive food eater. The duo explains that the world doesn’t need another TechCrunch, Mashable, Wired, Venture Beat or Quora. On Don’t Sweat The Tech, you’ll find self-depreciating humor, perspectives on tech you won’t get anywhere else, and a ton of approachability. “We’re PBR, not a microbrew,” he adds. Gabe Shepherd says he and Mike Cao always had funny conversations about their lives and tech startups. “Well, at least we thought they were funny. So one day, we were especially inspired by the NSA and so we thought, “We should really be recording these conversations.” 6 months later, here we are,” he explains. 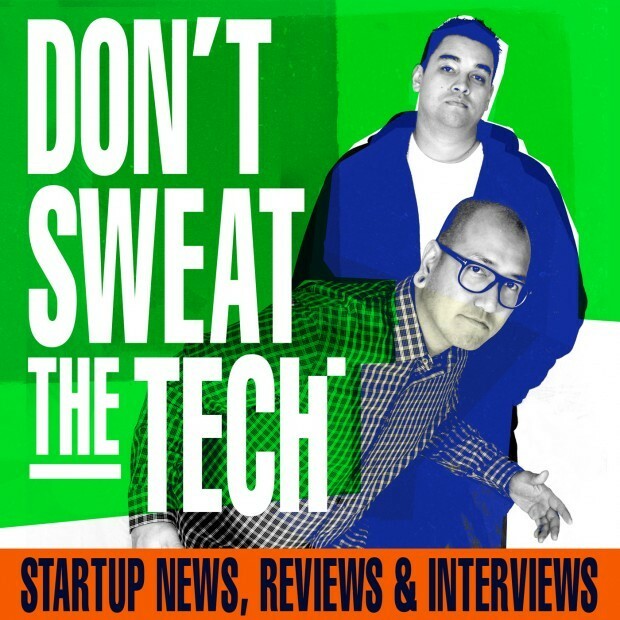 While Don’t Sweat The Tech is only technically considered a “podcast” today, the duo hopes to become a much larger platform. “Look at the evolution of Funny or Die or Giant Bomb for video gamers. That’s who we look up to (Will Ferrell, can you hear us?) and use as a model for what we are trying to do,” Gabe Shepherd says. When asked why they think the Vegas Tech community is special, the answer is simple: the people. The duo says they feel like in the short time since they launched the media platform, they have received a tremendous amount of help from the Vegas Tech community. 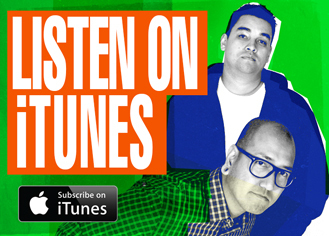 They say iTunes is a natural starting point for their podcast, but feel that what they are doing has the potential to be much more. Interested in checking out the show? Listen to the demo reel here!